GV-VMS is a comprehensive video management system that records up to 64 channels of GeoVision and/or third-party IP devices. The live view and playback layout can be easily adjusted with the intuitive drag-and-drop function. GV-VMS comes with a variety of intelligent video analytics to offer precise monitoring and to reduce the need for manual supervision. 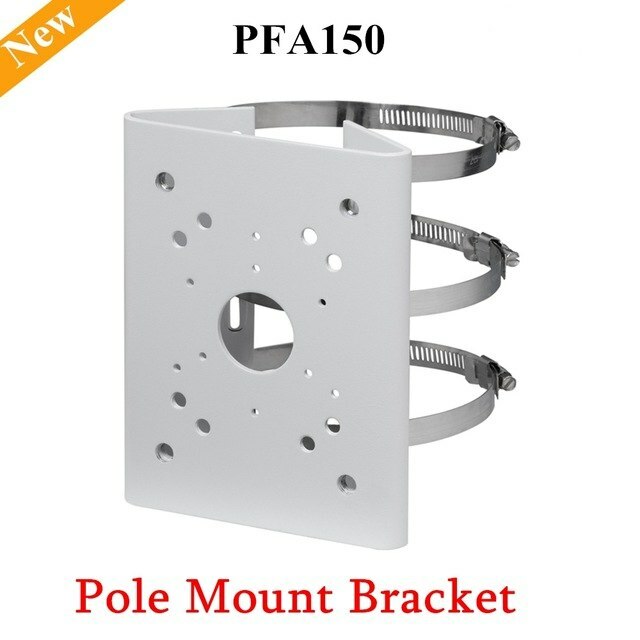 The built-in Webcam Server allows users to remotely access live view and recordings from anywhere using Web browsers, mobile app and Remote ViewLog. 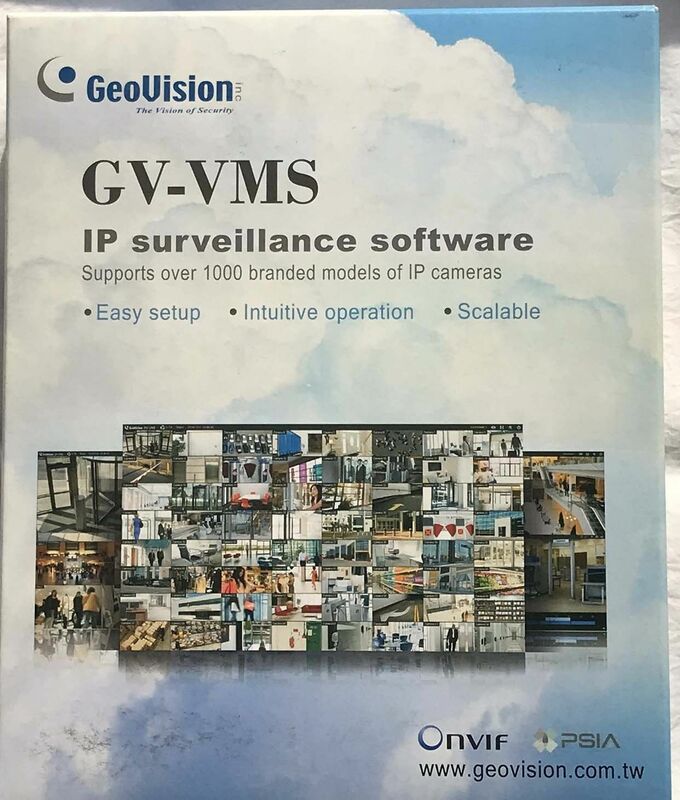 Compatibility with GV-CMS (GeoVision Central Monitoring Station) and interchangeability with a wide selection of third party IP cameras through ONVIF and PSIA make GV-VMS a versatile and effective surveillance solution.